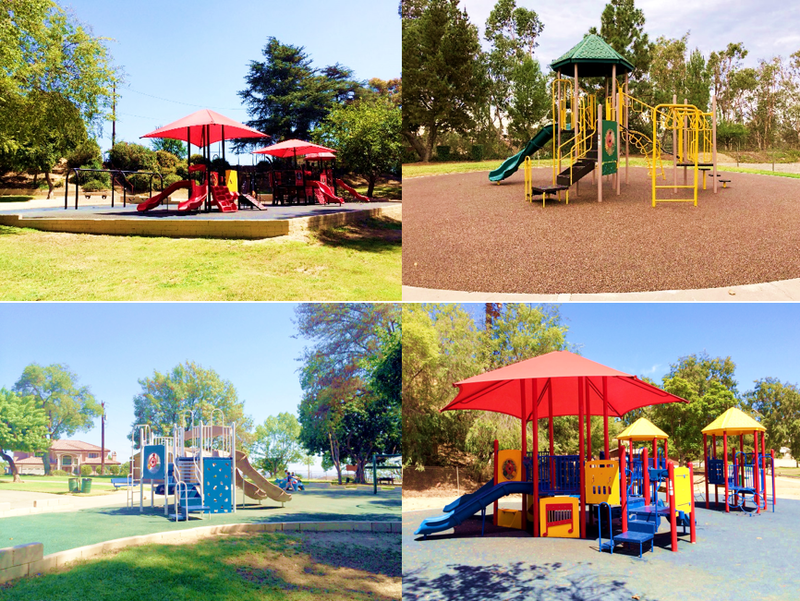 This project included installation of park equipment (playground, picnic shelters, benches), construction of ADA improvements, and various PCC improvements at 13 parks in the City of Monterey Park. Transtech provided CIP project management which included bid package preparation, project management and coordination. CIP project management, bid package preparation, project management and coordination.